Velázquez's Old Woman Cooking Eggs (a literal translation from the Spanish title, Vieja Friendo Huevos) is an example of the bodegone genre. The Spanish bodegón is defined as a type of genre picture depicting normal, humble people in everyday situations and in the company of food (typically in a restaurant or tavern). The word bodegón is derived from the Spanish word bodega, meaning a tavern or pantry. Old Woman Cooking Eggs shows a perfectly commonplace scene from the streets of 17th century Seville, and is populated by humble, low-class figures. This painting depicts an elderly woman cooking eggs over a charcoal fire. There is immense detail in this image; from the worn features of the subject's face to the strip of sliver from the glowing coals warming the eggs. The honeydew melon with a cord wrapped around it is an interesting feature as it resembles an imperial orb. Furthermore, the inclusion of the young boy contrasts youth and age and thus conveys the transience of life. 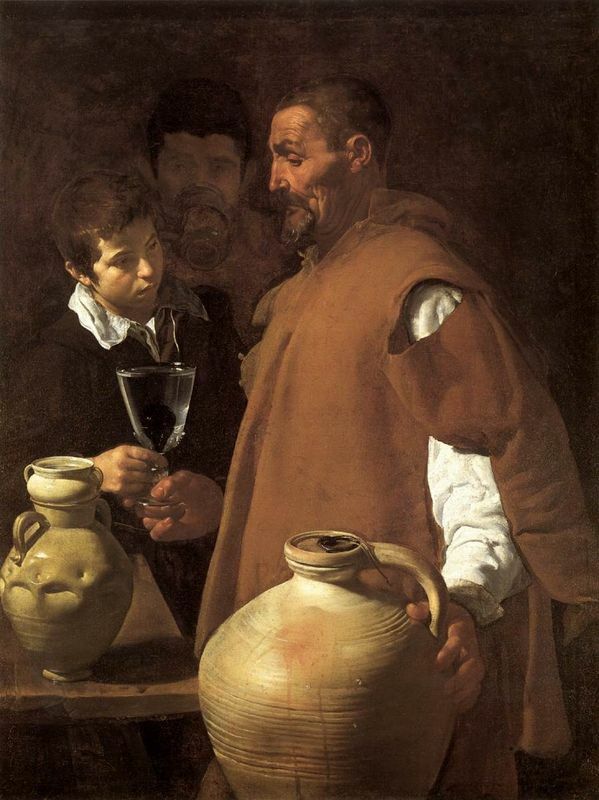 Velázquez's early oeuvre is filled with bodegones. Art historians have long speculated as to why the artist was so enamored of such subjects, and the answer may have to do with his surroundings. Food has long been a subject of interest in the history of art but the Spanish bodegón is unique. As the main port to the New World, 17th century Seville was a wealthy city brimming with activity and often seedy, scurrilous people from all over Europe. To accommodate the booming population, taverns and restaurants sprung up all over the city. These places became loaded symbolically: offering hospitality and nourishment is a positive, charitable act, while gluttony and drunkenness are sinister sins. Paintings revolving around these humble watering holes thus abounded, and the aristocracy loved them. The circumstances surrounding the execution of Old Woman Cooking Eggs are unknown. Many art historians suggest that this as well as other bodegones, like The Waterseller of Seville, were painted for the open market and served as 'commercials' for the artist, revealing Velázquez's consummate skill in achieving northern Italian realism. 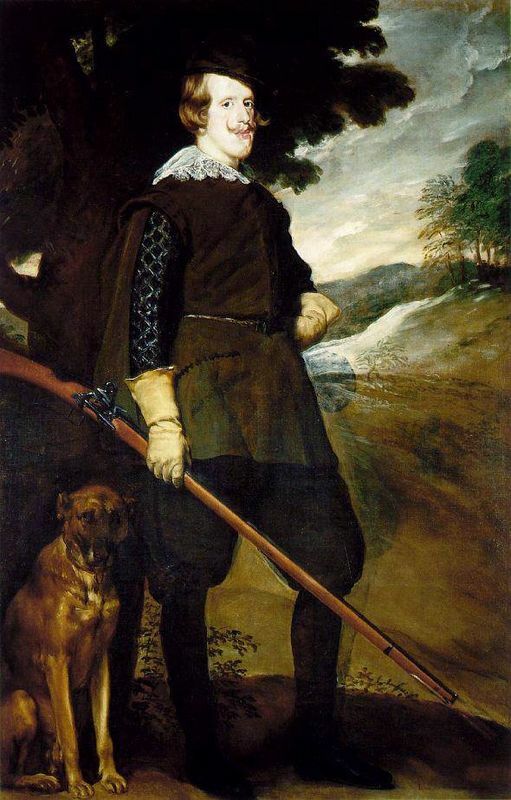 Amazingly, Velázquez was only eighteen or nineteen years old at the time of painting this picture. It is impossible not to notice the striking similarities between Velázquez's early paintings and Caravaggio's style. 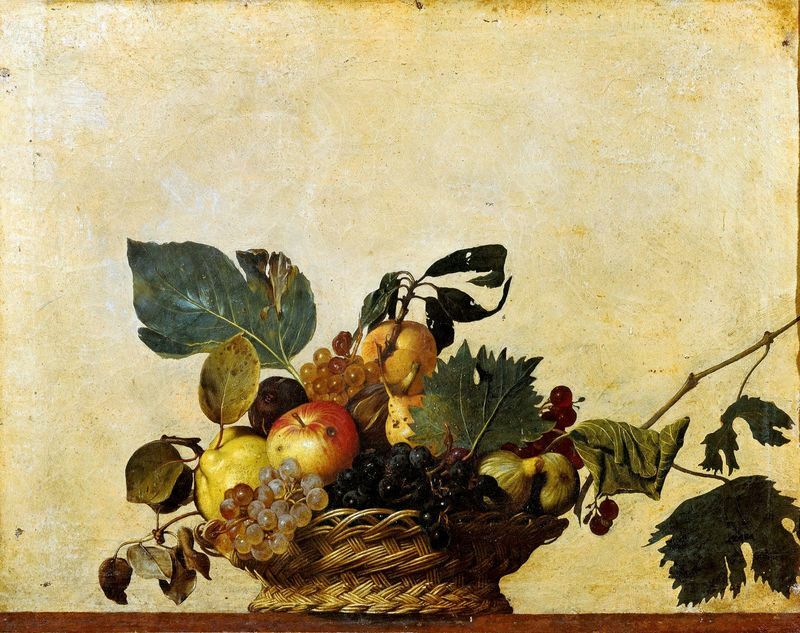 The street-life subject matter, limited palette, dramatic chiaroscuro: all of these elements are present in Caravaggio's paintings, executed a decade or two before Velázquez's earliest works. 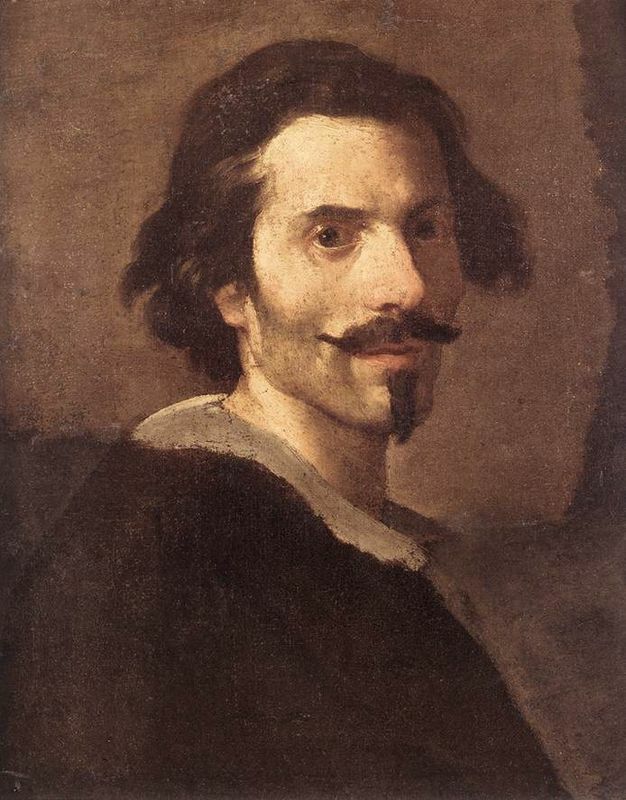 There is no proof, however, that at this point in his career Velázquez was familiar in any way with the Italian artist's works, although he would come to know them first-hand during his first trip to Rome in 1628. On the other hand, during this period Spain was inundated with art from the Netherlands and northern Italy, areas with strong roots in naturalism and still-life and genre scenes. Velázquez thus could have been influenced by the same sources that inspired Caravaggio and other artists of the Italian Baroque. The ovular construction of the painting's composition opens to include the viewer, engaging him or her in the action of the painting. In several of his works, Velázquez uses various techniques to blur the line between the space of the painting and the space of the viewer, such as by extending objects beyond the picture plane. This concept of coextensive space is common in Baroque art, notably in the oeuvre of artists like Bernini or Caravaggio. When Velázquez entered the court of King Philip IV, jealous, already-established painters accused the whiz kid of merely being a painter of "heads and hands. " Velázquez's talent is obviously much greater than that, but it is true that Velázquez's paintings reveal a remarkable sensitivity in the rendering of these two most expressive parts of the human body. In a time when low-class subjects were often depicted in art as comedic buffoons or lascivious dolts, Velázquez breaks from the mold by representing each figure's unique personality. The entire purpose behind this painting and others like it was most probably to show off Velázquez's mastery of rendering surfaces and tensions. In fact, the human figures are perhaps secondary to these masterful still-life passages. The painting is filled with a range of different materials: pottery, copper, brass, linen, fruit, egg shells, oil and more. As in almost all of his early paintings, in Old Woman Cooking Eggs Velázquez employs a limited palette of dirty, earthy colors: browns, dark reds and yellows, off-whites and black. One of the most striking aspects of this painting is the unusual lighting and dramatic chiaroscuro. The light enters the picture frontally, from the viewer's own space, and sensually caresses all the objects in its path, making copper, clay, and skin glow with rich golden tones. The background, on the other hand, is left in the inkiest, murkiest of shadows, creating a dramatic, theatrical affect. Velázquez was a pioneer of this genre, and his early works (from 1618-1620) are almost all bodegones. Old Woman Cooking Eggs is one of the artist's best works from this genre. Compared to Italian or Dutch examples of similar themes, these paintings are relatively sober, restrained, and dignified, lacking any overt mockery or buffoonish humor. When Velázquez first entered court, the established painters scoffed at the unproven young talent, calling him only good for mediocre portraits and lacking the scope for subjects of greater weight. However Velázquez has not ceased to be a remarkably fecund source of inspiration for art critics and art historians up until the present day, nor has his reputation as one of the greatest painters of all time been dimmed.